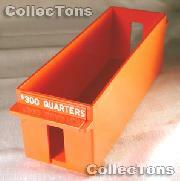 Storage boxes offer a wide variety of options for storing and protecting your collection. 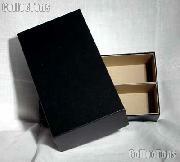 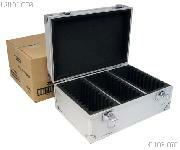 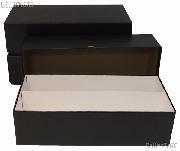 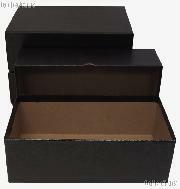 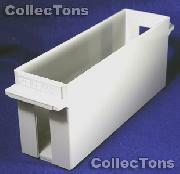 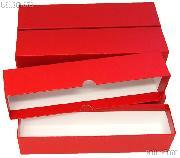 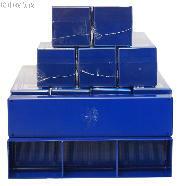 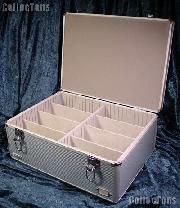 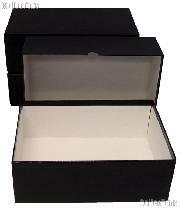 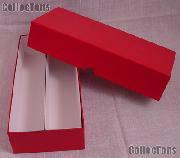 Coin storage boxes are manufactured to hold a particular type of holder, e.g. 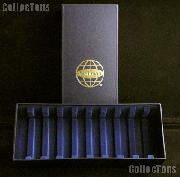 2x2" & 1.5x1.5" coin holders, slabbed coins, coin rolls or mint and proof sets. 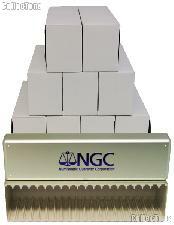 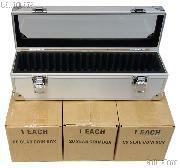 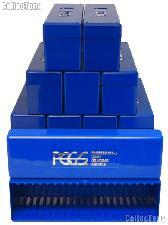 Guardhouse, Lighthouse, NGC, PCGS, Whitman, Intercept Shield are some of the storage box manufacturers. 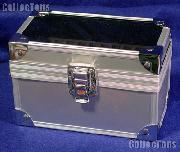 The amount of protection a box can offer your collection varies greatly, ranging from inexpensive cardboard boxes that provide simple storage with no protection from handling or the elements, to Intercept Shield boxes lined with anti-corrosion technology that protects your collection from the elements. 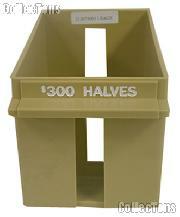 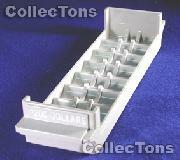 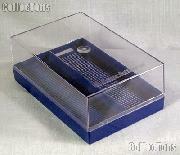 We also offer Coin Trays made in the U.S.A from heavy-duty bank color-coded plastic. 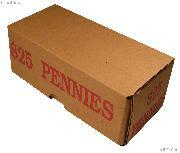 Coin Trays hold rolls of coins or loose coins.